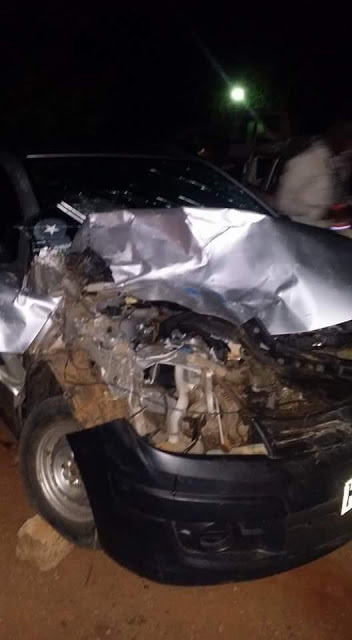 Popular NTV reporter Lolani Kalu and investigative Journalist Yassin Juma are nursing injuries they sustained after the vehicle they were travelling in was involved in a grisly road accident on Sunday evening. 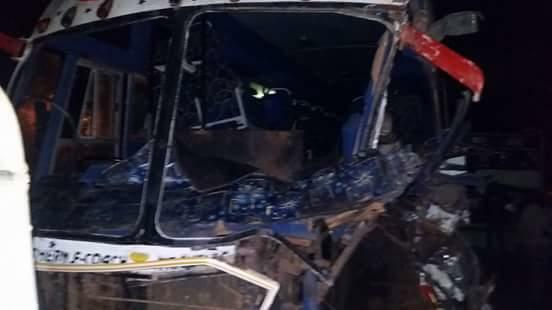 The two were among a group of a high profile delegation heading to Garissa for the reopening of the Garissa University College when their saloon car, an Easy Coach bus and a lorry rammed onto each other. Fortunately, the duo survived the ghastly accident with minor injuries while others who suffered life threatening injuries were rushed to nearby hospitals. 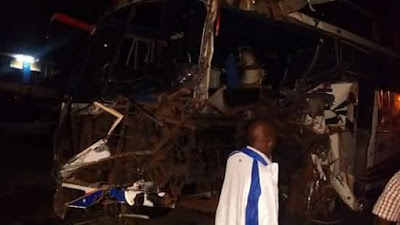 Garissa University, which was shut down in April last year following a terror attack that claimed 147 lives, is set to resume operations this January after Deputy President William Ruto directed the varsity's Senate and Education Cabinet Secretary Fred Matiangi to meet and set a reopening date.